Wondering what is the difference between brand perfumes and testers? Find the right information in this article. Have you ever wondered what is the difference between original branded perfumes and their testers? As the topic is quite extensive, we decided to answer as precisely and specifically this question without having to search for information from a bunch of different sources. Many of our customers enjoy and prefer “testers” instead of the original fragrance because they believe that the flavours are more durable and saturated. Others remain dissatisfied and share their opinion that they would not pay “for something not in their original packaging.” Where is the truth, though? That is exactly what we will answer in the following lines. 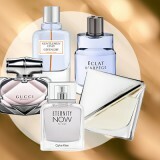 What is the truth about testers and perfumes? There are so many opinions and theories on the subject that if we go to enumerate each of them, we will be able to publish a whole book. But it is not our goal. 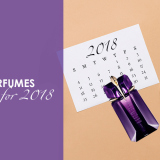 On this question, we will try to answer briefly, precisely and clearly present you synthesized all the information that our perfume experts selected for you. 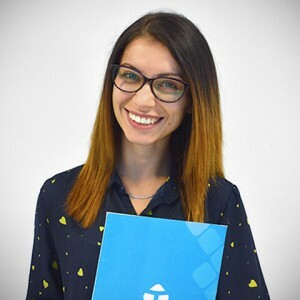 To get the most information and information on this otherwise long topic, we start with the most frequently asked questions from our clients. Testers are original perfumes that are often offered in an outer carton without a label or cellophane. 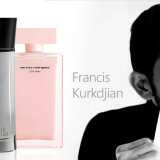 Testers are most often produced in the largest range of branded perfume. The most commonly used packaging is 100 ml but may be in embodiment 50, 75, 90, 125 or any other variant. 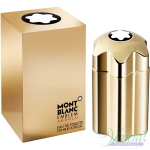 The purpose of this type of product is to show and present the scent before being purchased in large perfumeries and shopping centres. Usually, the testers are not for sale, but very often they are sold and resold in the distribution and sales network. Each tester contains 100% original perfume liquid, identical in composition to the officially packaged perfume. 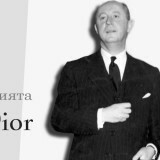 How to distinguish official tester of perfume? It’s easy. When you buying perfume online, make sure you’re buying exactly. Many of these products are described whether the tester (TESTER) or product having a colour package (and cellophane). 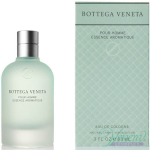 Testers are just as preferred as perfumes and you can find them at many online perfume stores. If you buy perfume without packaging, carton and packaging design without a brand, there is a chance for this to be a tester. The official perfumes are branded packaging and a different price. Normally higher than the tester. What is the difference between a tester and a simpler? Do you know what is simple? You may think of small miniature branded vials filled with perfume liquid of the respective brand perfume. These are promotional samples that are distributed free of charge or used to test the fragrance. Typically, small samplers contain about 1.2 ml of perfume fluid, unlike testers, usually in a large vial identical to the perfume itself. They are not sold or used for any purpose other than advertising. Their function is once feeling the smell, to get an idea about the essence of the product. What is the difference between perfume and tester? From a marketing perspective, the difference between perfume tester in their packaging. 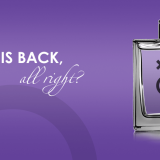 The perfume has an official one, and the tester doesn’t! Testers contain the same perfume liquid, but often sold without the luxury package, but only in such transport. It is possible sometimes to find them without cap and tags that perfumes with official packaging have. 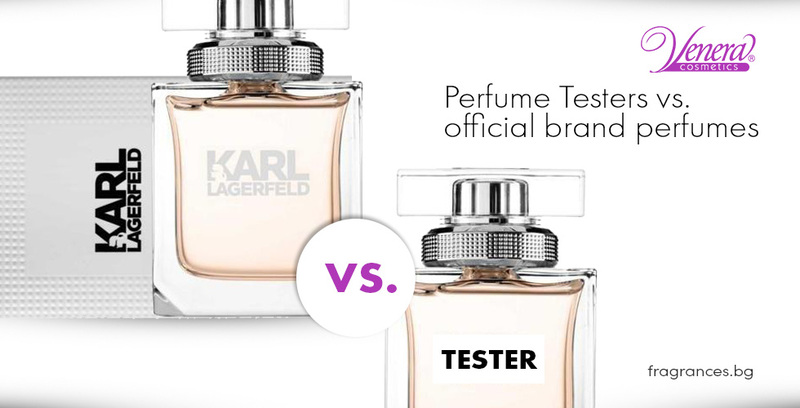 Is the tester more durable than official perfumes? Every tester is as long as perfume. The durability of the perfumes and testers is the same but strongly depends on how it is stored. If you do an experiment and leave an official perfume and tester in your purse without caps for more than a month, you will feel the difference in the durability of both. This is because liquid perfume effloresces when you do not keep well, so the aroma is losing its intensity. However, it is extremely important to clarify that both types of perfume products are manufactured in the same place with the same fragrance formulation of perfumers, even in identical vials. The difference between them is that the perfume is available in official advertising package and tester comes without one. Why should I buy a tester? One of the great benefits of buying a tester is the LOW PRICE it offers. World famous brands and perfumers are developing amazing flavours for every taste and every style represented in our magnificent luxury packaging. But is it worth paying for something we’ll throw away minutes after unpacking our new acquisition? On this question, everyone can answer for themselves. But when we get a new perfume to break colourless outer shell opens shiny coloured packaging, gently push the atomizer (several times), spraying first scented liquid in our skin, this feeling is unique. We hope that by answering your questions and giving you further information, you are already aware of the similarities and differences between original branded perfumes and their testers. 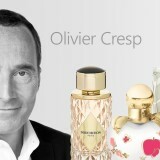 But let me summarize once again – the testers and the perfumes are filled with the same perfume, 100% original liquid. The difference between them consists only in the container in which they arrive at you. We hope this article was interesting and helpful. When we talk about tester and perfume, the questions can be many. If you have suggestions and more questions, we will be happy to share your opinion with us.